This 6-week workshop helps you take charge of your health and feel better! Anyone with long term health issues and caregivers: Cancer, Arthritis, Heart Disease, Stroke, Asthma, Lung Disease, Diabetes, Parkinson’s, Osteoporosis and more! This workshop will cover how to successfully manage your symptoms, reduce frustration, fight fatigue, breathe better, reduce stress & anxiety, take control of your condition and communicate better with doctors, nurses or dietitians. Click the registration button below or register with the front desk at the Mercy Health Plaza YMCA. Cancer is a life-changing disease that takes a tremendous physical and emotional toll on those affected. 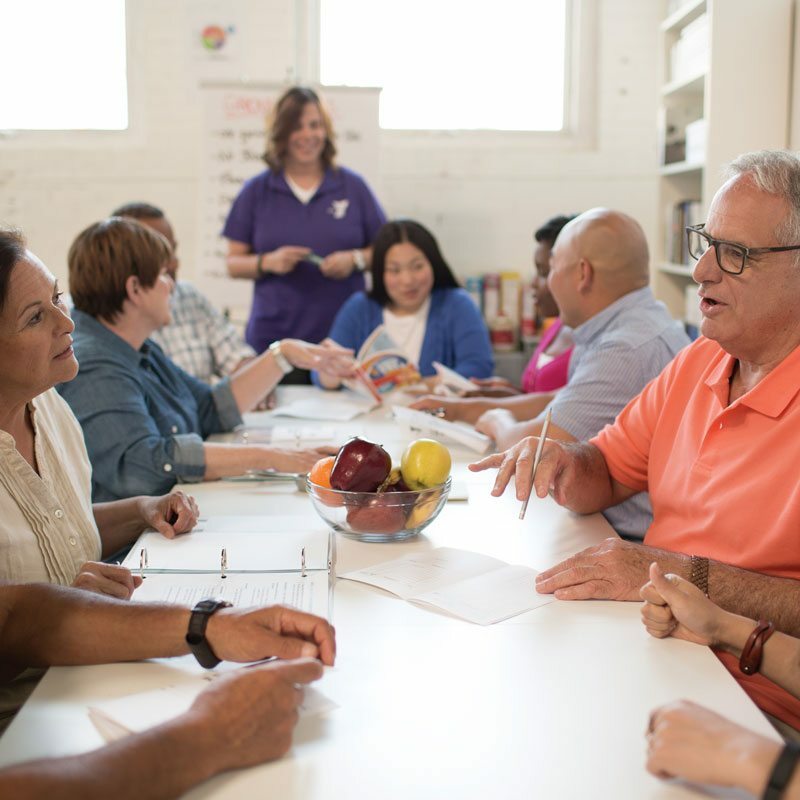 The Y and the LIVESTRONG® Foundation have joined together to create LIVESTRONG® at the YMCA, a research-based physical activity and well-being program designed to help adult cancer survivors reclaim their total health. Participants work with Y instructors, trained in the elements of supportive cancer care & post rehab exercise, to safely achieve their goals such as building muscle mass and strength; increasing flexibility and endurance; and improving confidence and self-esteem. By focusing on the whole person and not the disease, LIVESTRONG® at the YMCA is helping people move beyond cancer in spirit, mind and body. Participants must commit to attending 80% of classes and may bring a support person to the program. To learn more, contact Naomi Engelken, engelken@crmetroymca.org or 319.378.5955. Schedule an Intake Interview to register for the 12 week program. EnhanceFitness has been recognized by the CDC and other national organizations committed to improving the health of older adults. Of all these multiple benefits though, the one that matters most is that it’s a great time. *There is no need to pre-register. Just show up to class! The instructor will ask you to fill out some paperwork and participate in a short assessment. At the Y, our adult exercise classes promote fitness and well-being while fostering friendship. It’s never too late to feel great! 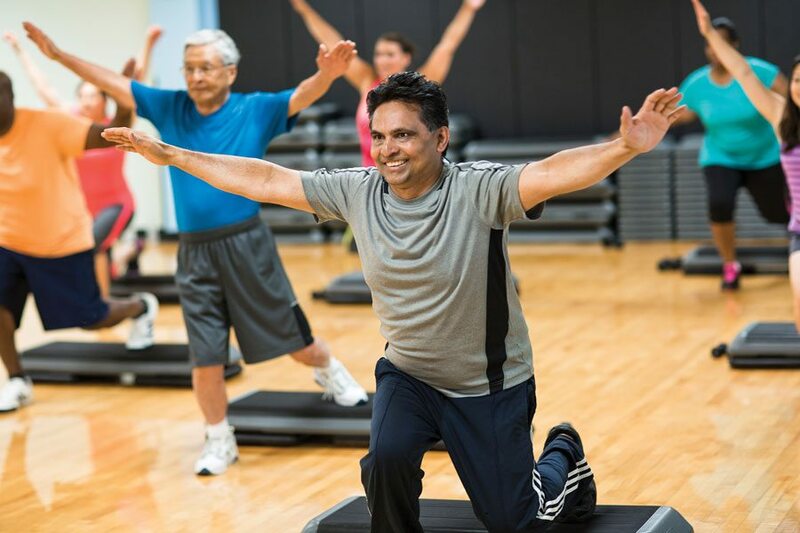 Our Active Older Adult program is for men and women over the age of 50. We strive to offer a comprehensive and integrated program that encourages members to grow in the areas of physical, emotional, social, vocational, intellectual and spiritual well-being. 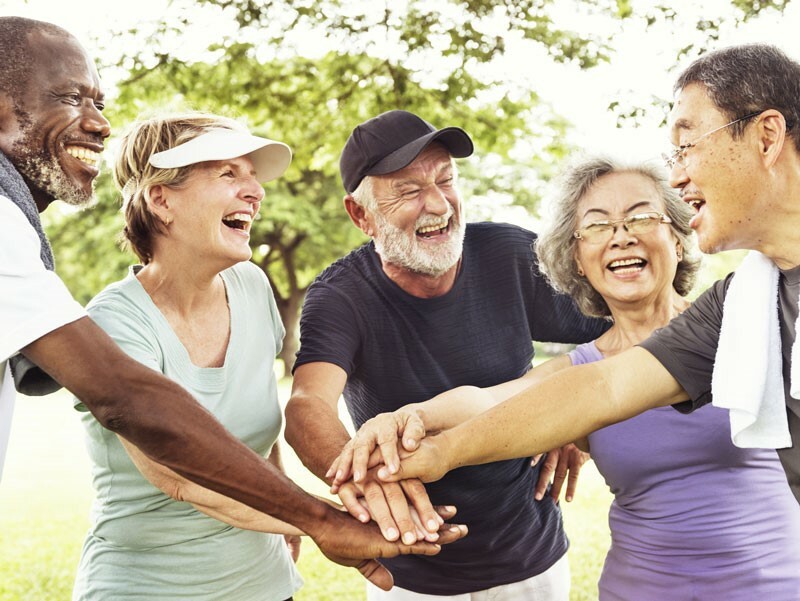 SilverSneakers is a fun, energizing program that helps older adults take greater control of their health by encouraging physical activity and offering social events. Physical fitness classes are lead at the YMCA by certified instructors. The program focuses on better overall health through increasing; flexibility, circulation, strength and stamina. Come explore the healing benefits of yoga while using a chair as a supportive prop. Members will practice gentle movements and breathing techniques, increase flexibility and strength and improve balance. This class is perfect for those who would love to try yoga, but prefer to not be on the floor. Practice basic yoga movements and breath work while developing your mind-body connection. We offer a variety of levels, including beginner, Silver (older adults), intermediate and power (advanced). This strength training class designed for those at risk of osteopenia or osteoporosis, includes full body exercises that encourage bone health while focusing on proper form. This low-impact cardio class works every muscle in the body and provides a safe, fun, uplifting workout. Designed for active older adults, this lively dance-fitness class is both invigorating and easy-to-follow. Bring your friends and enjoy an afternoon of fun and fitness. Tai chi is a great way to improve balance, prevent falls and relieve pain associated with arthritis. This gentle exercise, often referred to as “meditation in motion,” focuses on a series of slow, guided movements. Participants see a range of benefits including increased balance, flexibility and mobility. This is a great option for you if you love the water, are trying to get back in shape, having trouble with arthritis or simply want to switch up your workout routine. 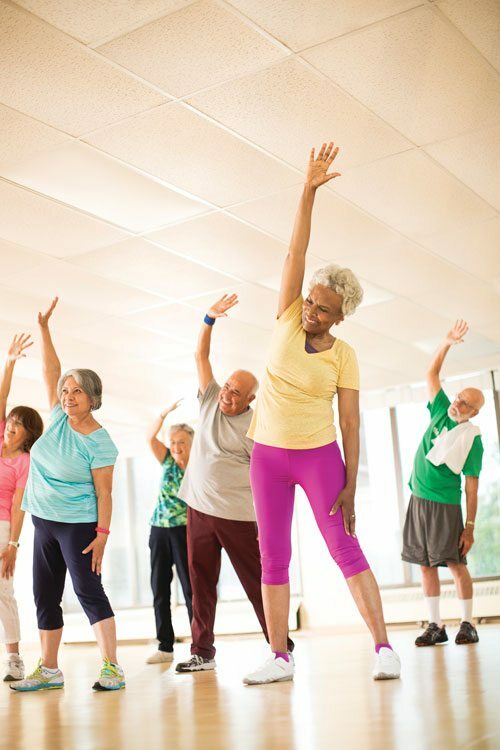 Exercise classes, health education and social programs have been shown to help older adults maintain good health, reduce their health care costs and lead an active, independent lifestyle.